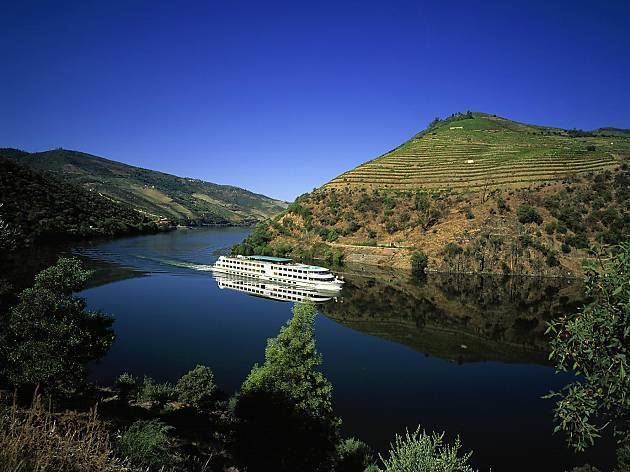 That the Douro is the most beautiful region in the world already everybody knows already. 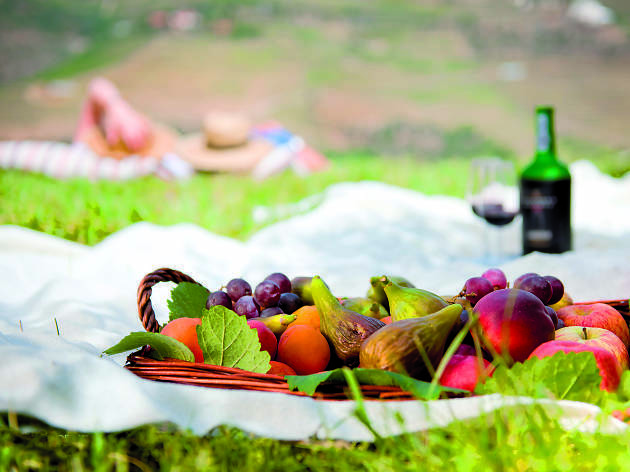 What you may not know is what to do while there, dazzled by so much natural beauty. 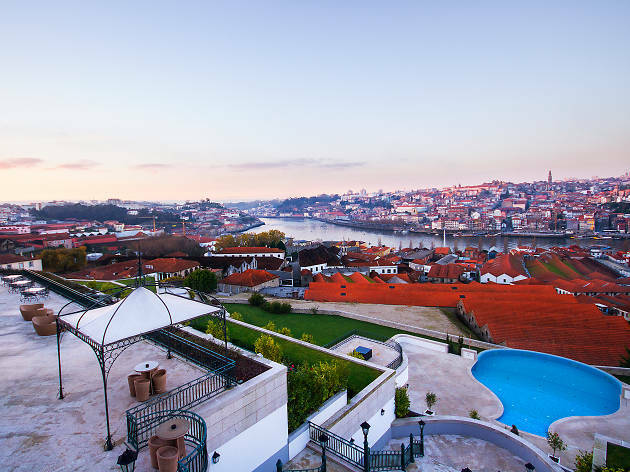 Worry not, as we give you eight things to do in Douro that will fill both your time and belly, as well as leave you relaxed in a hotel with a beautiful. 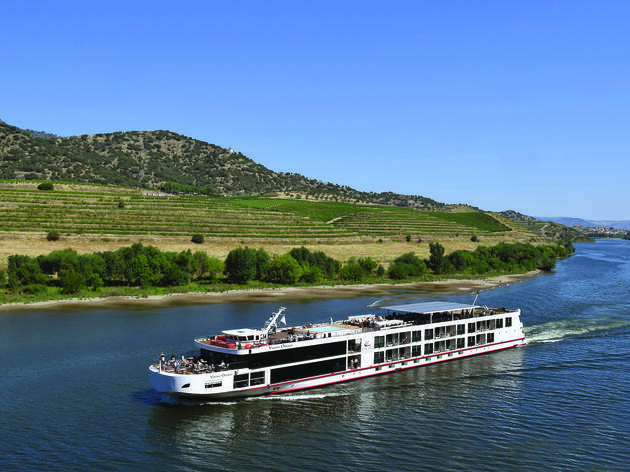 You can count on boat rides, visits to imposing monuments and trips along the Douro line, one of the beautiful ones in Portugal. And it's a quick trip to the city so you can still enjoy the best Porto can give to you. 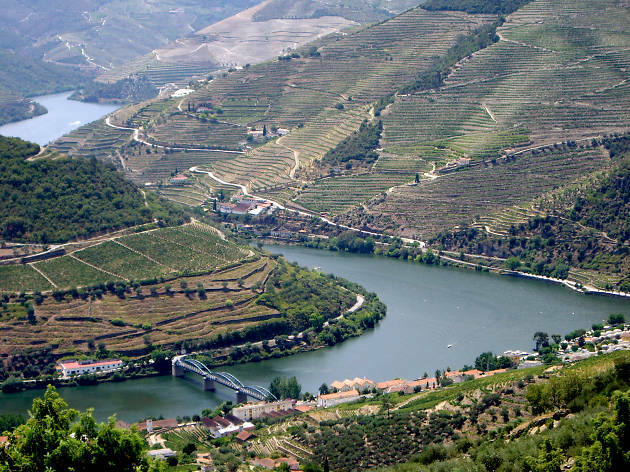 Knowing the winery and vineyards of Sandeman's Quinta do Seixo is a must-see for anyone visiting the Douro. 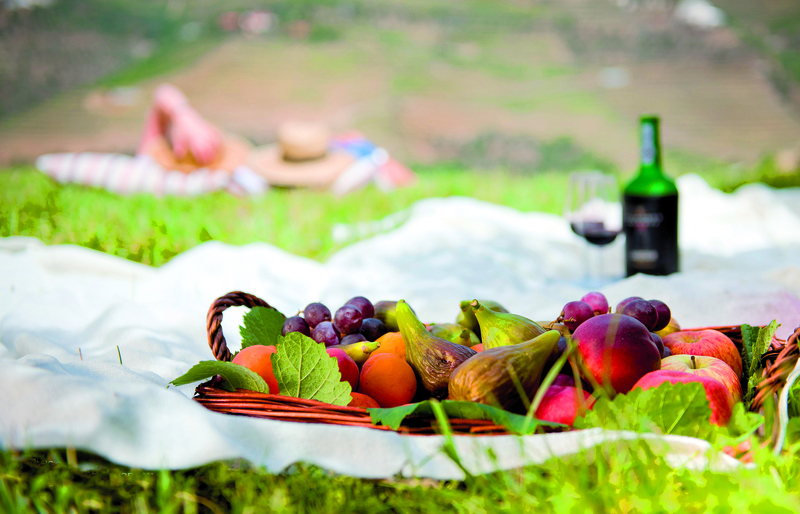 The Port wine brand has several already organized tours, which include wine tastings as well as tasting gourmet products such as cheeses and jams; picnics; and even naps under the trees. Prices: Between €10 and €38. 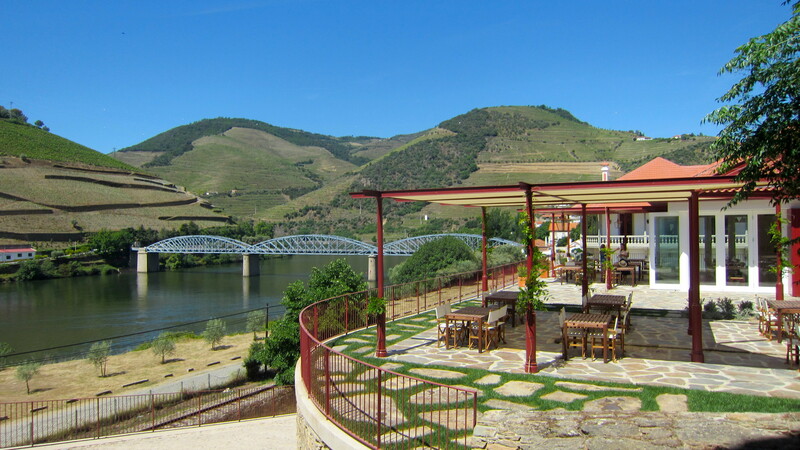 Doing a wine tasting on the porch of the Quinta do Bomfim house, which belongs to the Symington family for five generations and has a spectacular view, is a good plan. 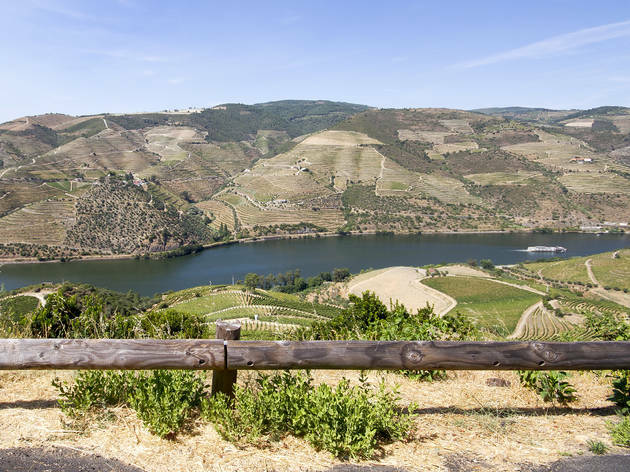 In addition to walks through the vineyards, visitors can also enjoy a rare set of photographs of the early nineteenth century Douro, as well as parts, tools and instruments used in viticulture and winemaking. Prices: €12 and €25. 254 730 370 (reservation required). Mon-Sun 10 am-7pm (Summer); Tue-Sun 09.30-17.30 (Winter). Three viewpoints await your visit – and make sure to do so with a proper camera, as they are stunning. The one of São Salvador do Mundo has a sanctuary composed by a set of small chapels and is in the left margin of the Douro. 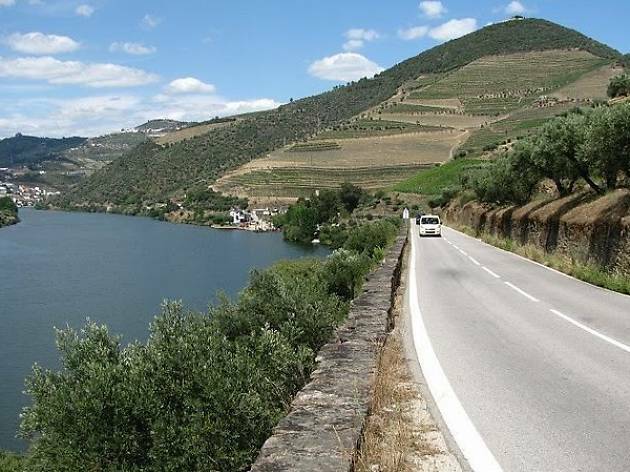 From the viewpoint of São Domingos you can admire Mirandela, Vila Real and Bragança. 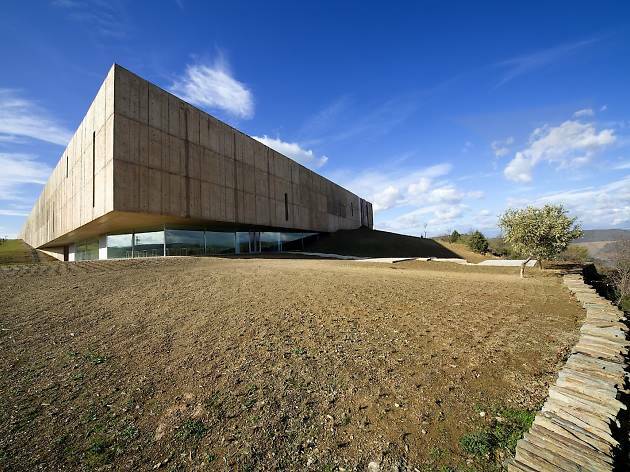 And in Casal de Loivos you can appreciate what was considered by BBC as one of the most beautiful landscapes in the world. The rock art at the Archaeological Park of the Côa Valley, the largest open-air museum of the Palaeolithic, were considered a World Heritage Site by UNESCO. It’s a total of 17 kilometres, with more than 2,000 years of history, which are well worth the visit. 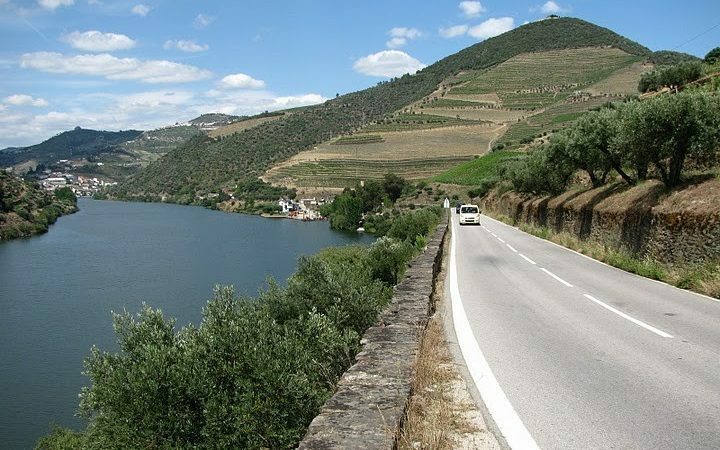 Find an excuse and drive on the N222, between Peso da Régua and Pinhão, elected in 2015 as the best road to drive in the world, after a study commissioned by Avis Rent a Car. From the complex formula, which took into account the acceleration, the curves and the length of the lines, the view, always with the river running alongside the road, was the one that weighed more heavily on the equation. Going up and down the river on a boat is mandatory when visiting. And there is no shortage of companies willing to take you on one of the most beautiful trips of your life. 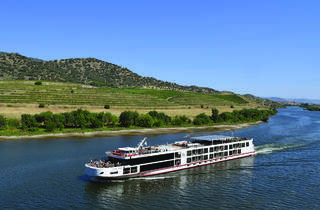 Douro Azul has day trips from Porto to Régua or longer ones, seven days to be more accurate, with stops in Entre-os-Rios, visits to Quinta da Aveleda, music shows on board and barbecues on the deck. Régua, or Peso da Régua. 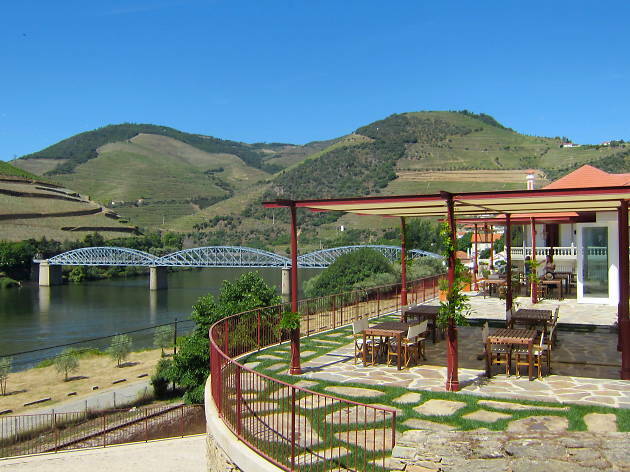 This city is considered the capital of the Douro Demarcated Region, so it is an almost mandatory stop. What should you visit? 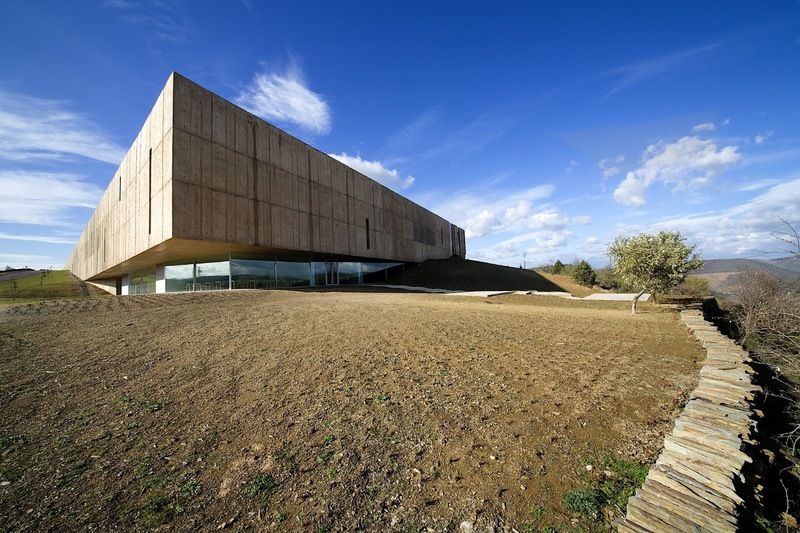 The Douro Museum, the Roman village of Alto da Fonte do Milho and the Casa do Douro, but it is also advisable to stop in the S. Leonardo viewpoint to take a few photographs of the landscape and visit the Chapel of the Seven Corners (Capela das Sete Esquinas). 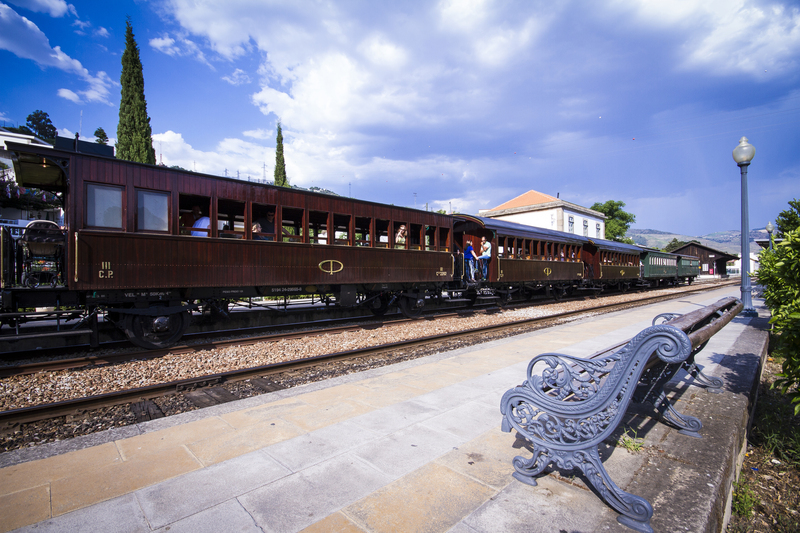 The train trip along the Douro line is one of those experiences that must be had at least once in a lifetime. And there are several options, for various circumstances and budgets. 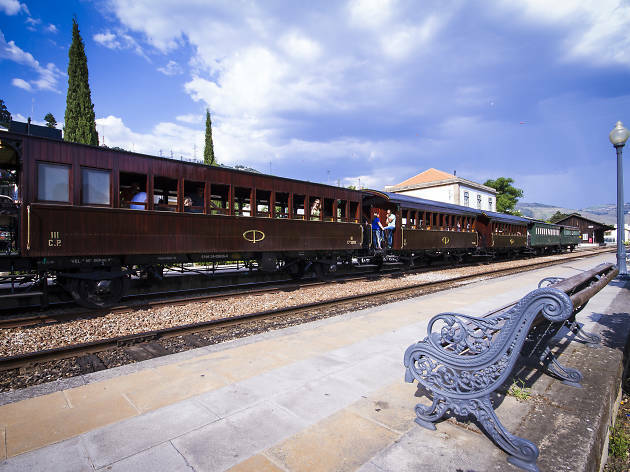 Be in the summer with special editions such as the Historic Train (€42.50), the MiraDouro (€23.20) or The Presidential (€ 500) or in the winter, when you can take a regional train connecting Porto to Régua or Pinhão (from €8). There’s no bigger luxury than waking up overlooking a river. And the Douro is no ordinary one – it’s one of the major rivers in the Iberian Peninsula. So a hotel with a privileged view to the river is always a good bet. Of all the cities in Portugal, the capital is often the favourite, but Porto is fast becoming the destination of choice. 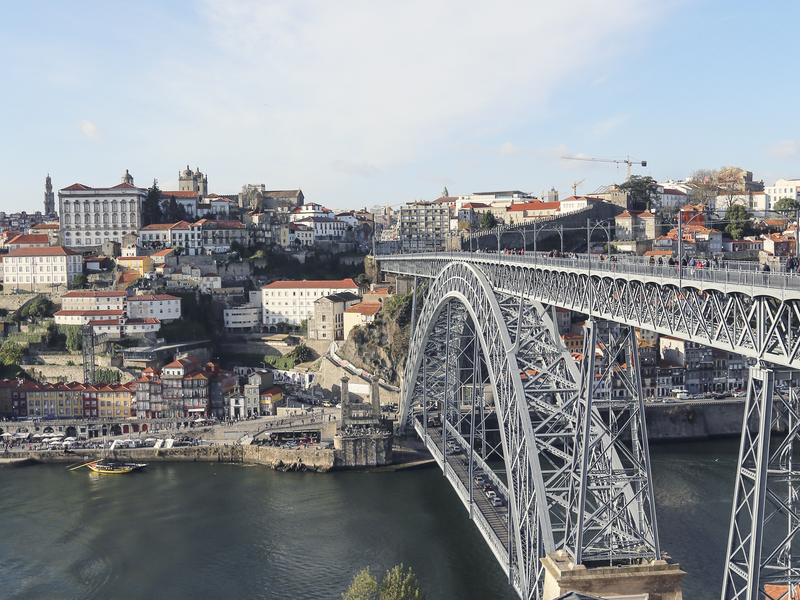 While it may be smaller than Lisbon, Porto packs a feisty little punch when it comes to the best attractions.